One of the advantages of having an office in Mt. 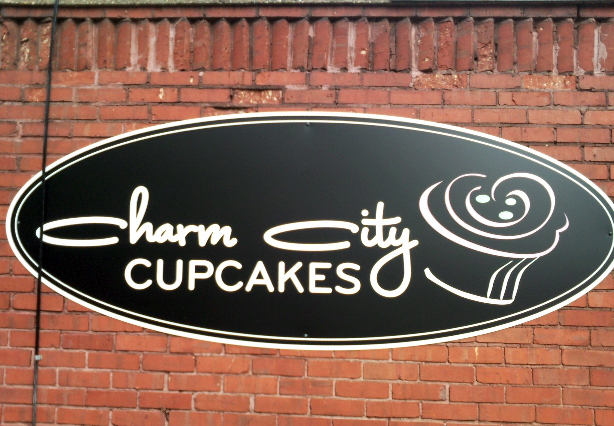 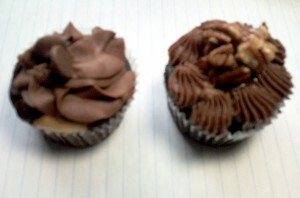 Washington Village — Charm City Cupcakes. 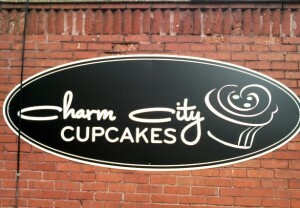 They have taken over a tiny stand-alone building behind the Whole Foods and sell nothing but cupcakes.